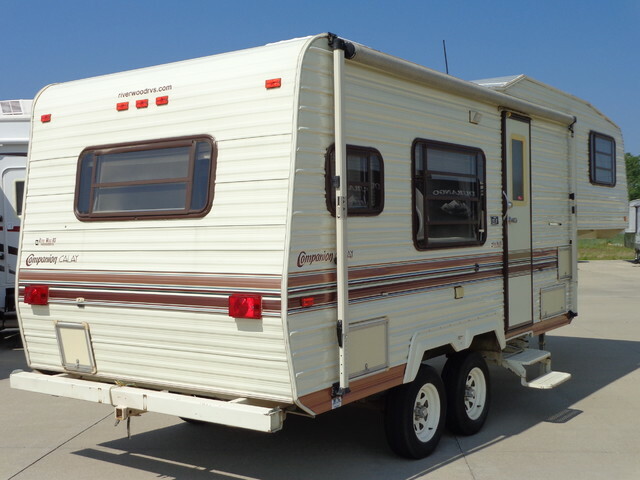 Another Cream Puff has Just Arrived! 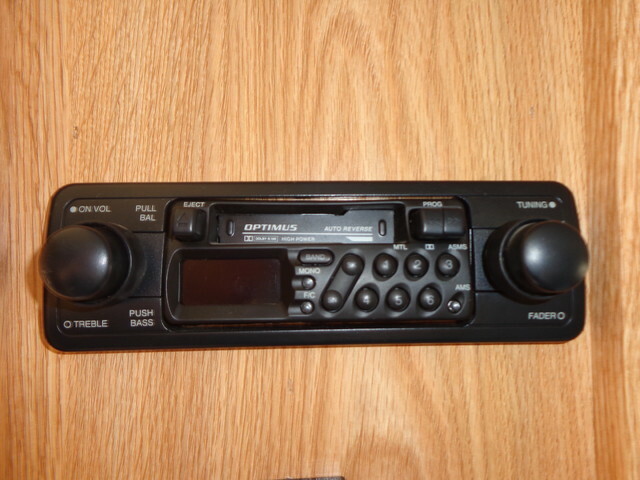 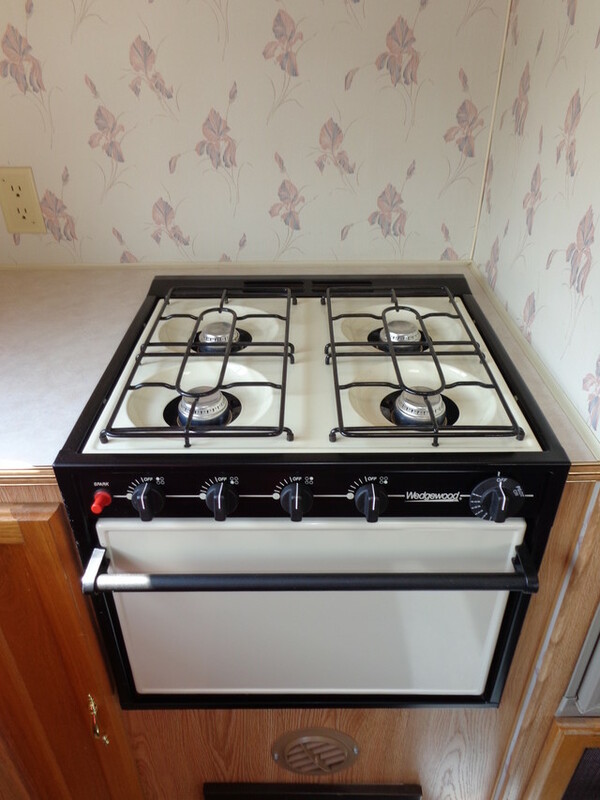 Check out this local trade TODAY! 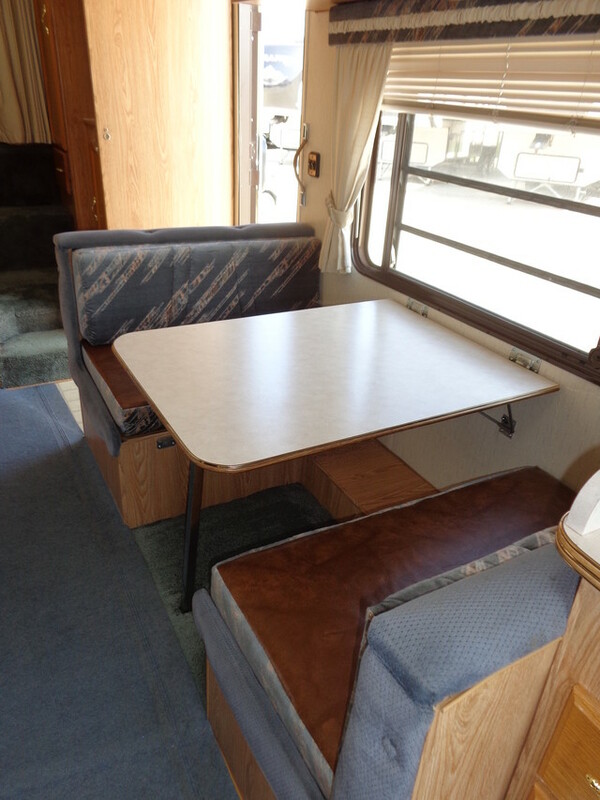 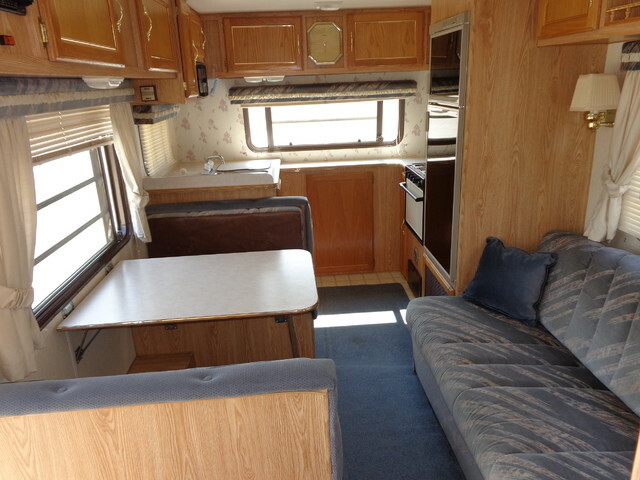 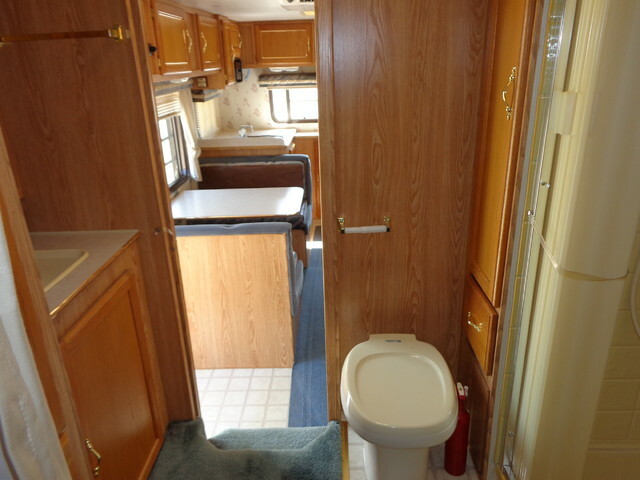 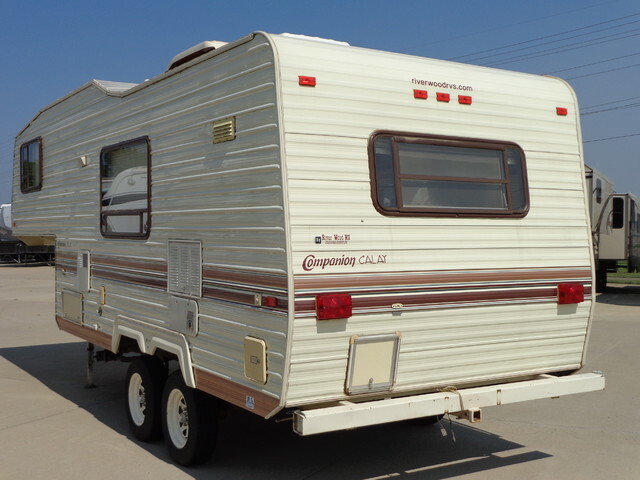 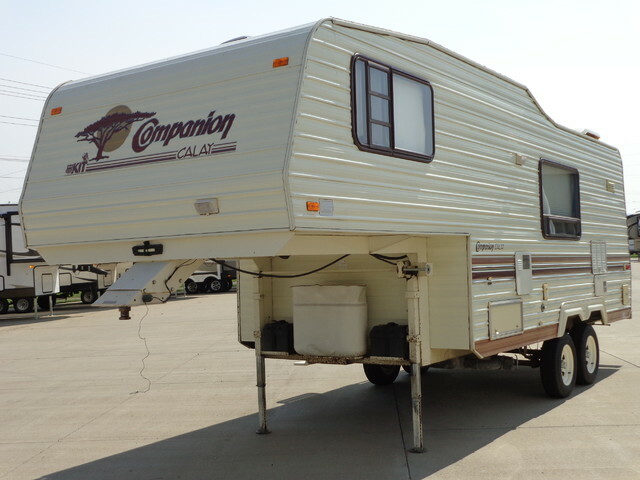 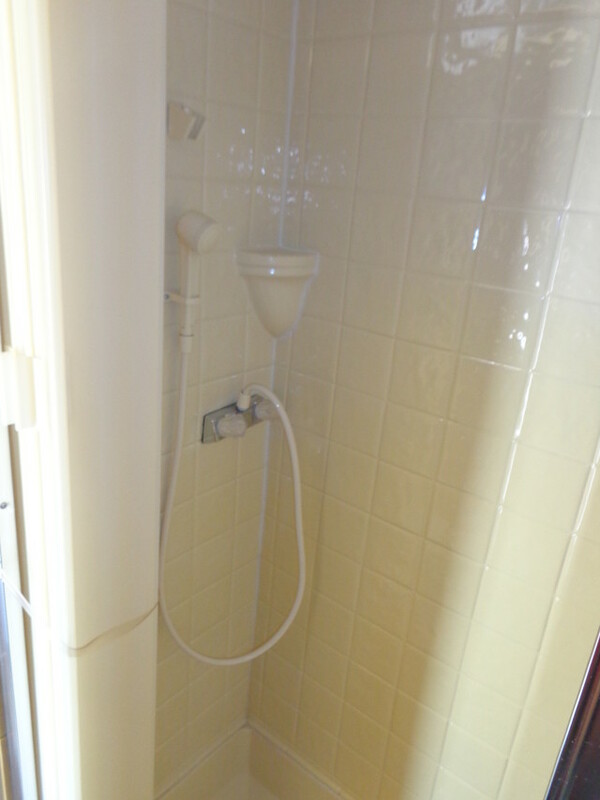 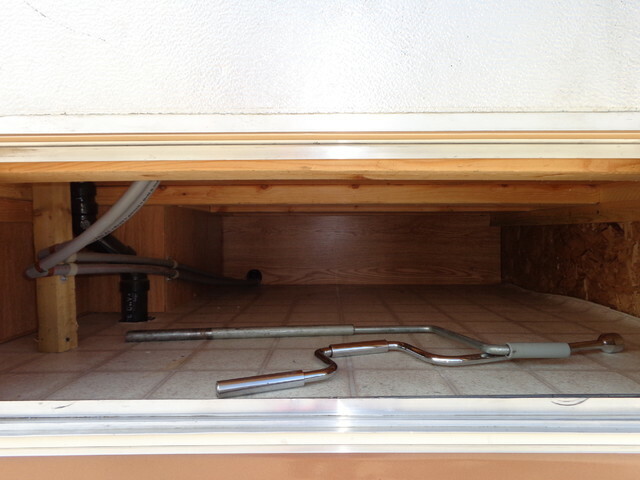 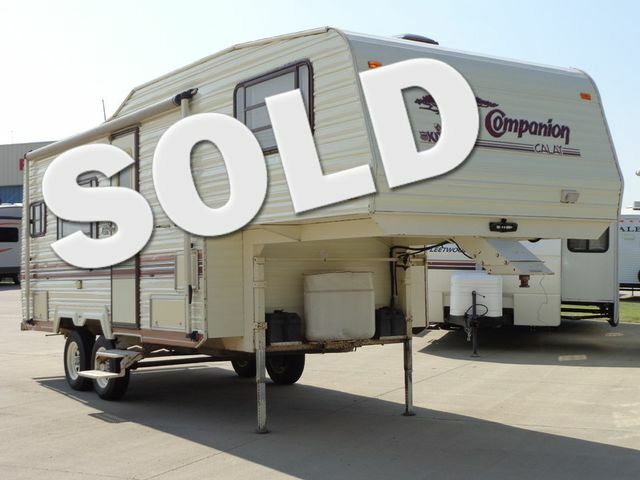 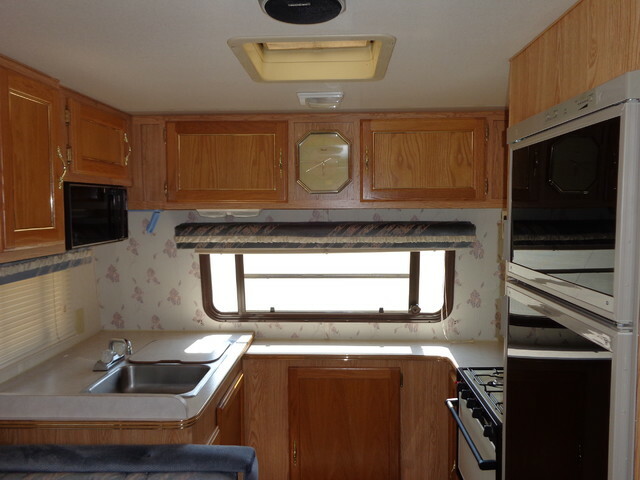 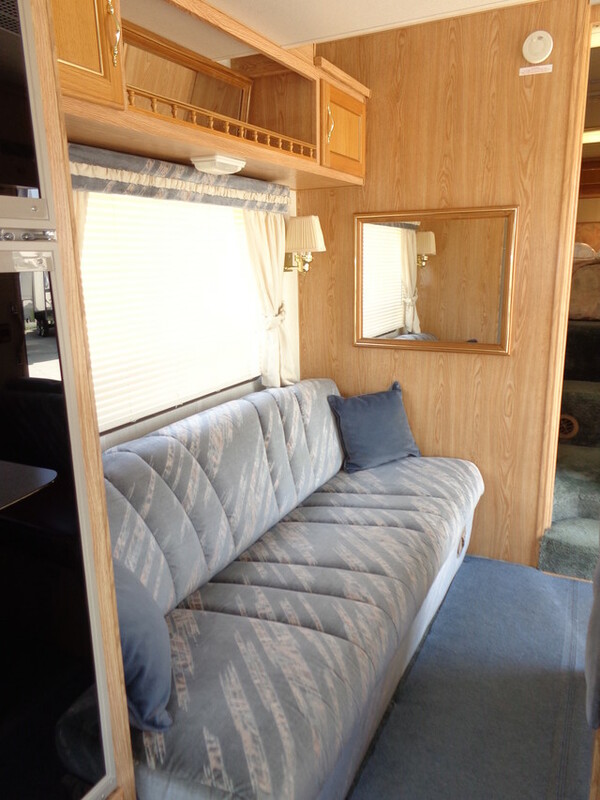 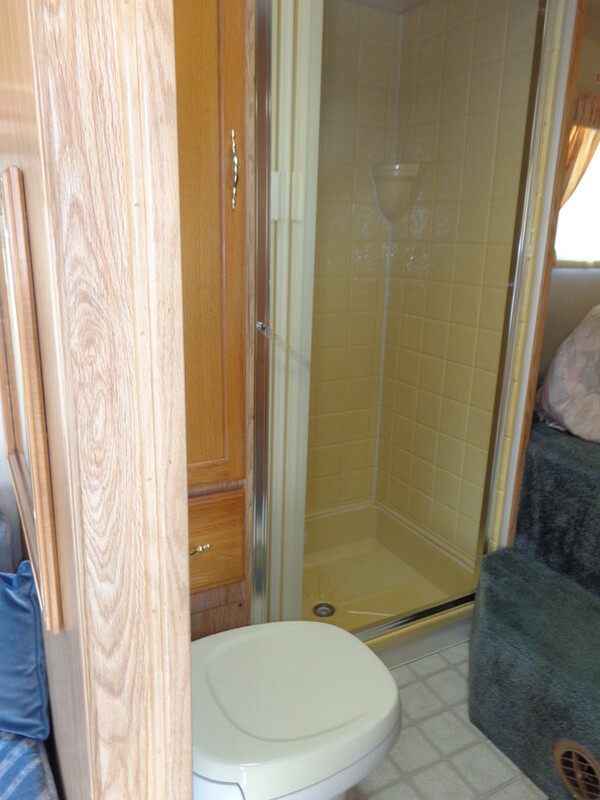 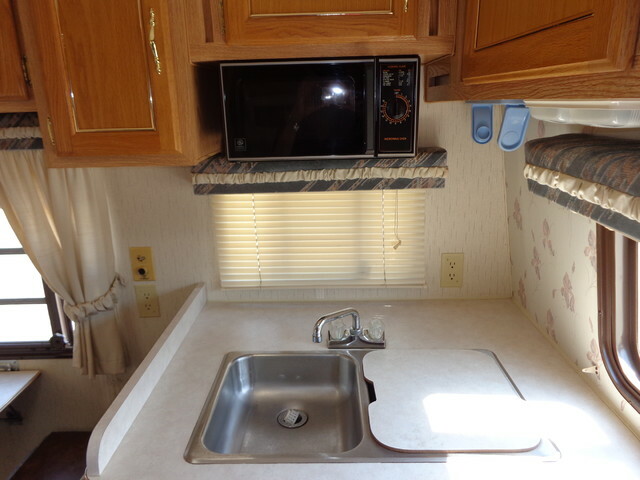 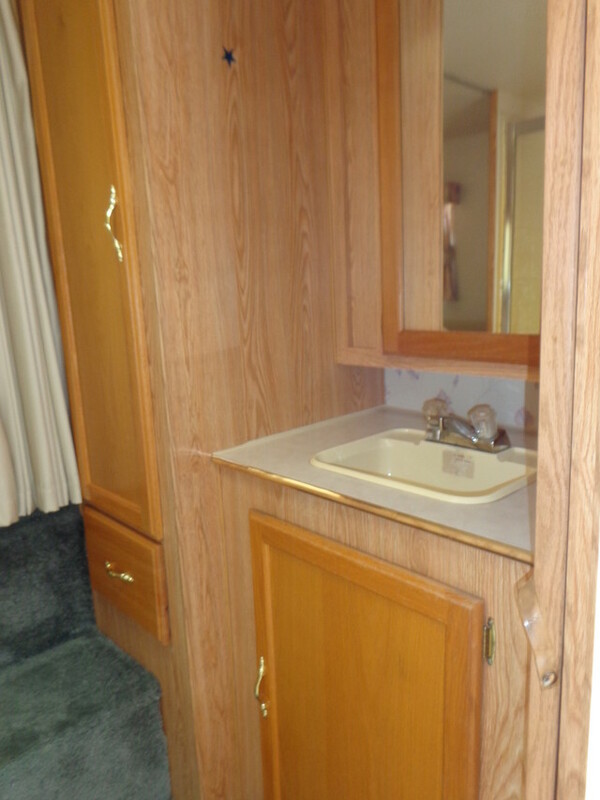 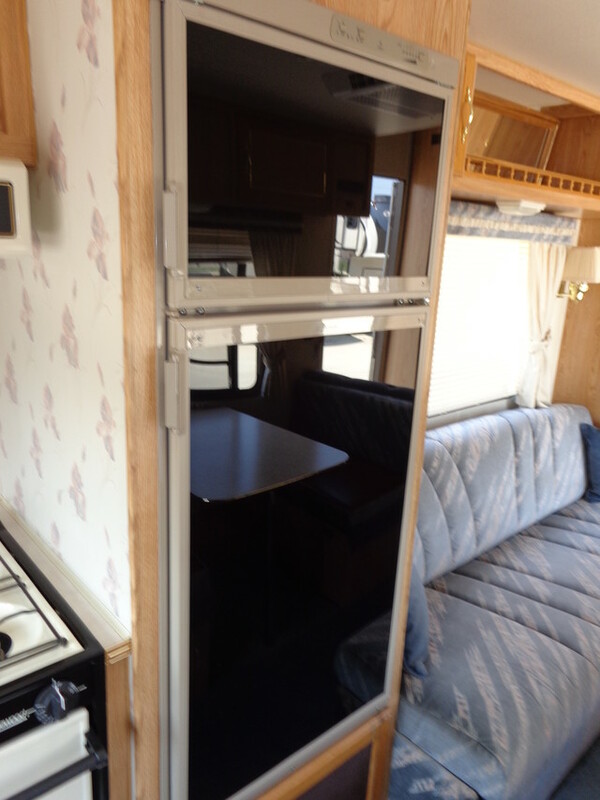 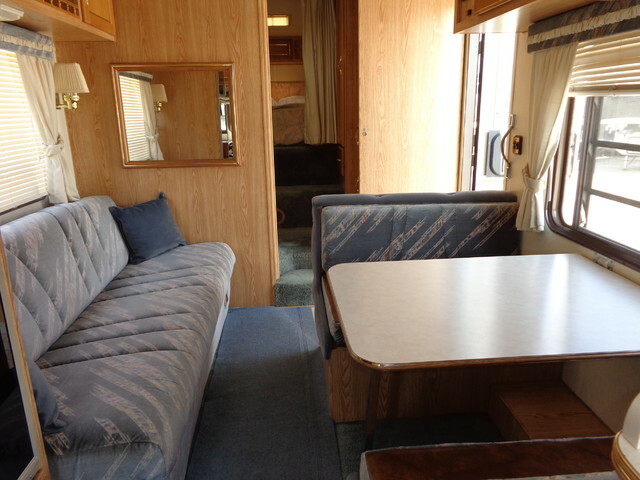 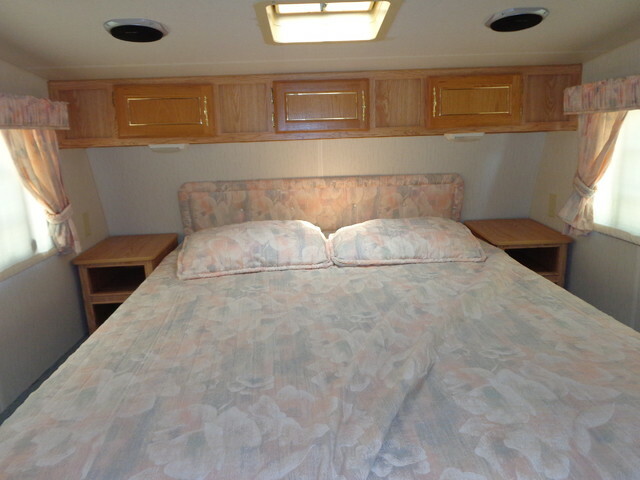 1991 Kit Companion Calay 23JF Fifth Wheel! 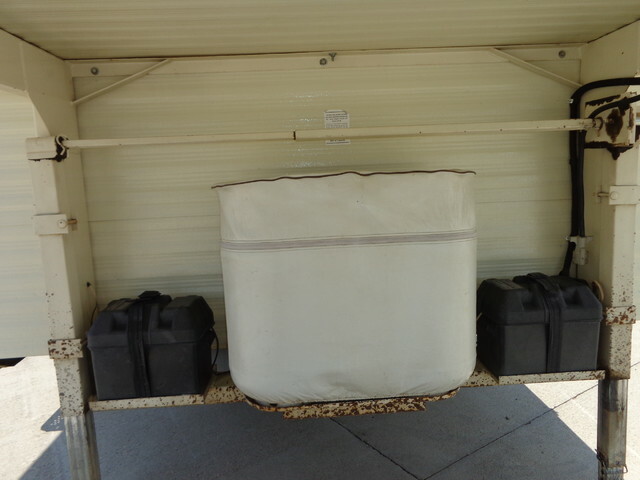 Must Absolutely See to APPRECIATE!